First day back at work-how does it feel? Put it this way, I think I need a holiday to recover from that holiday. That said January is an extremely time for everyone, bloggers included. I've missed hearing the ping of an email land into my inbox. I've missed the exciting feeling you get when a brand you grew up loving whats to offer you an exciting project or opportunity. It's safe to say I had an amazing Christmas and New Year but I'm ready to leave 2015 behind me and see what 2016 has in store. Today all I can think about is putting something together than requires the least amount of effort possible-Q knitwear and jeans. Basic for some but I do believe the most basic of outfits are the most relatable and easy to re-create, especially for you guys. Nailing a neutral colour palette in Winter is easy-I'm not talking a head-to-toe white ensemble because lets face it I won't be keeping that clean! It's all about playing on tones. 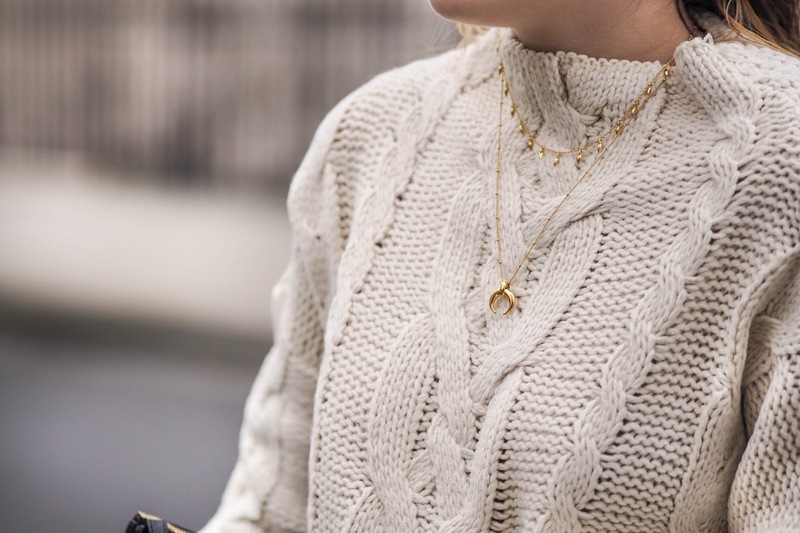 Take this cream funnel neck cable knit jumper for example, paired with a camel coat, mink coloured wool jacket or stone coloured fedora is super easy and required minimal effort-score! Any outfit of mine wouldn't be completed without a dose of black. Love these colors for winter! Perfect look! 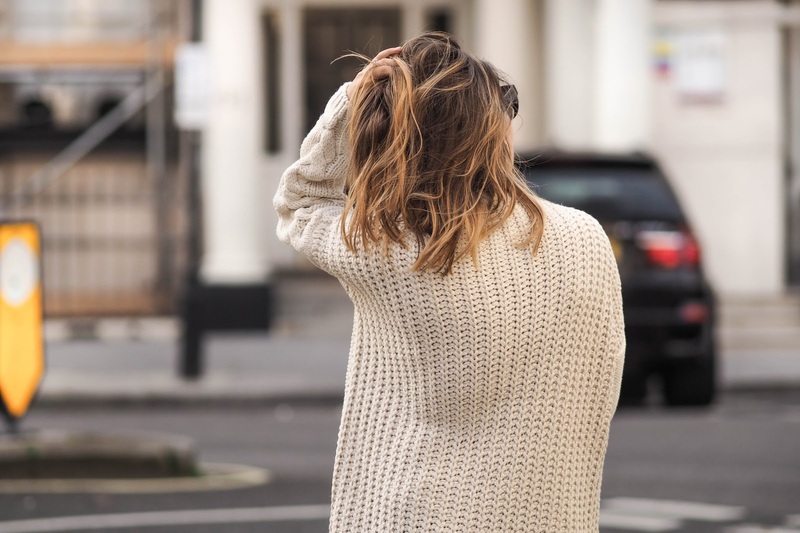 Really love this outfit, I need to get some neutrals into my winter wardrobe!